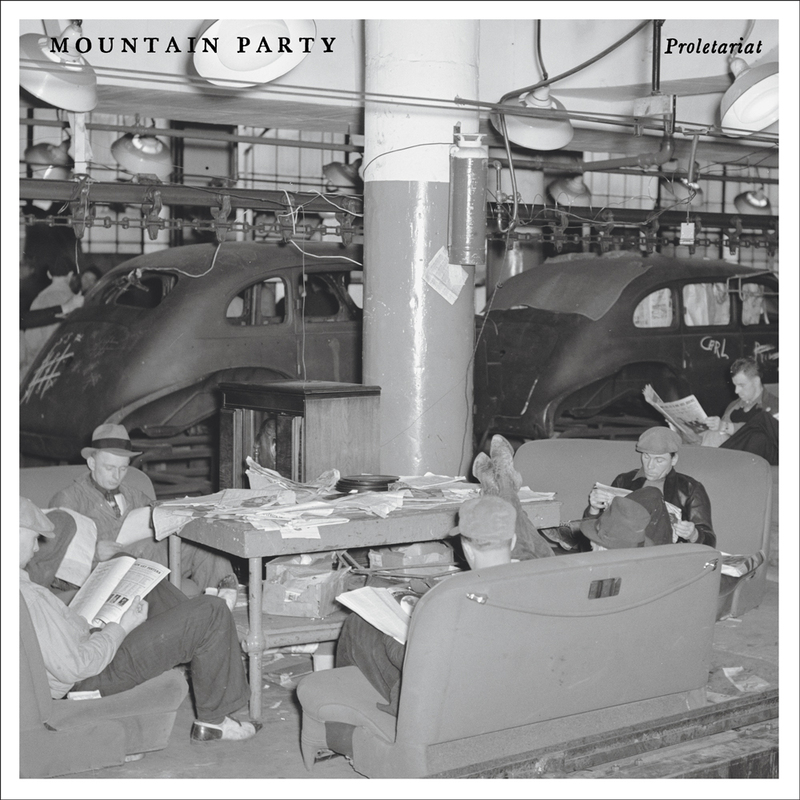 With catchy shout-along melodies and music that’s both defiantly punk and decidedly Southern, the new and improved Mountain Party has settled into a heartland punk rock sound that’s equal parts Get Up Kids and Tom Petty. Quick hits of loud and fast rock and roll concerned with the everyday tragedy and celebration of American life. 300 recycled various color vinyl (7"); compact disc; digital.